You have NOT forgotten, have you? 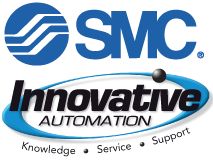 Innovative Automation is the technology distributor for SMC pneumatics for Texas and Oklahoma. If you are not calling us for your SMC parts, you are missing out not only on our thousands of SMC parts we keep in stock, but you are neglecting to take advantage of our LEGENDARY customer service. We recently had the ABB Roadshow van here at Innovative, which kicked off a customer appreciation event including grilled hot dogs and cold beverages. 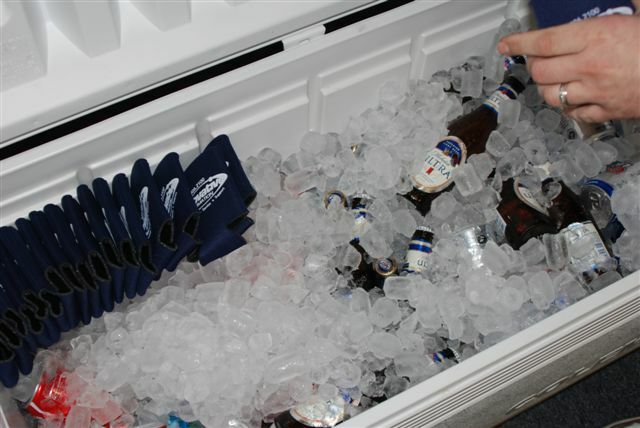 Have you been to one of our customer appreciation parties? What’s stoppin’ you? Who is this? Which Innovative Legendary Team Member? It was Christmas, 1996. 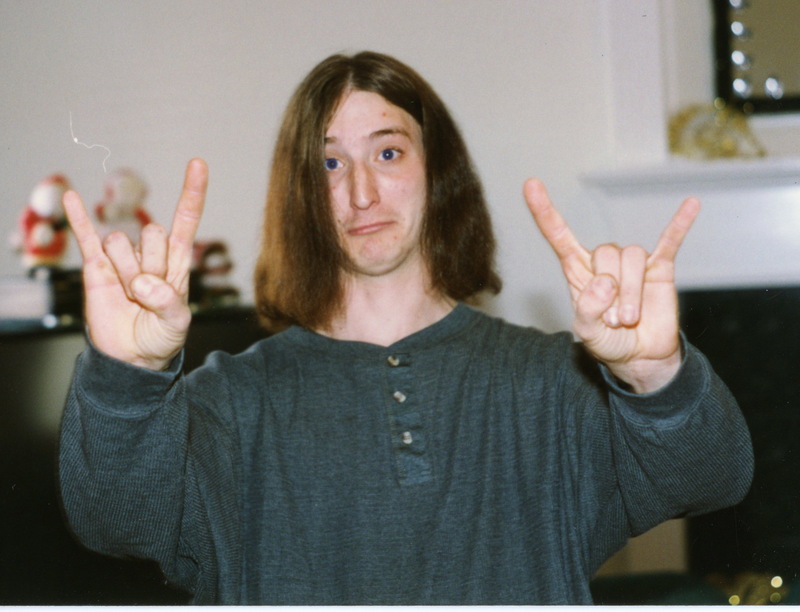 Was long hair even ‘in’? A lot has changed for for this Legendary Customer Service provider since this pic. Changes that make Innovative customers the winners! Let us know your guess. Who is this? Abraham Lincoln successfully led the country through its greatest internal crisis, the American Civil War, preserving the Union and ending slavery. That’s probably worth a high-five or a helmet star or something, isn’t it? Today, on his 201st birthday, we remember our 16th president. 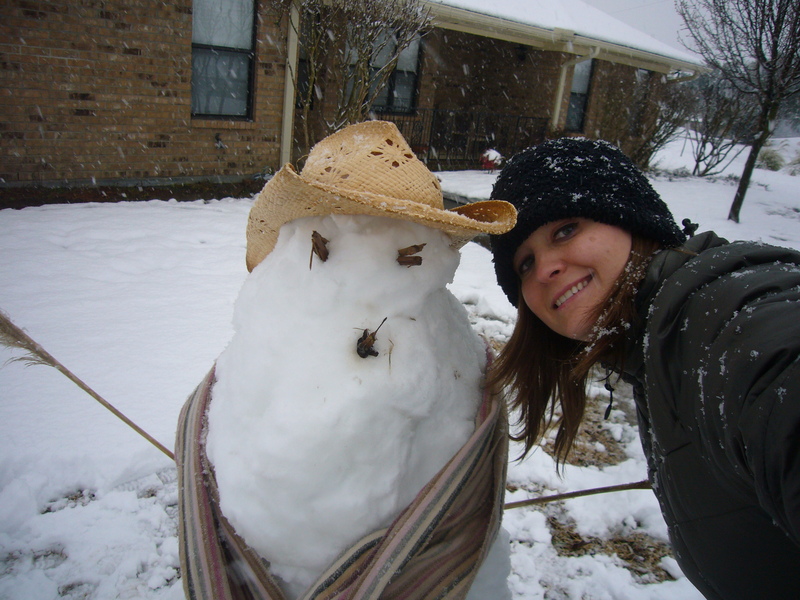 Almost 13 inches of snow in 24 hours — an all time record for DFW — brought Innovative’s Britt Welch out into the fray for some fun. Monitor your plant’s performance and trouble spots from anywhere you can access the Internet. A really cool conglomeration of gadgets, hosted by Adam Ring of Innovative Automation. But where’s the plant that’s usually in the background? IMPORTANT: IT TAKE TWO CLICKS TO VIEW VIDEO. Click START button, then click on the TIME SLIDER. This is a quirk in Vimeo right now. We can repair industrial electronics no matter what name is on the front of the item. If you have circuit boards, drives, ANY type of electronics that are broken and piled up on a shelf, call us and we’ll come and get them.